This user is from Black Marsh. 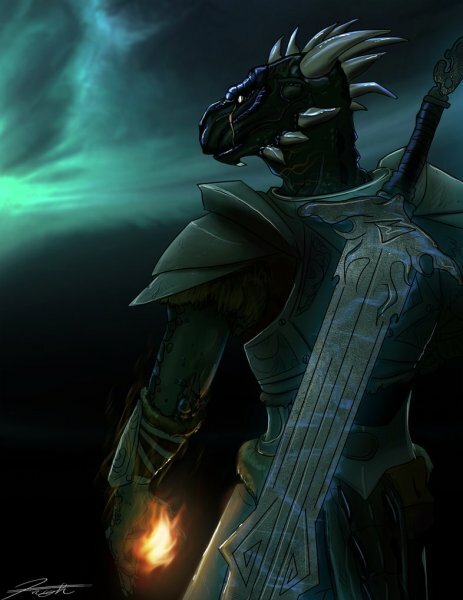 This user is an Argonian shadowscale, assassin for the King of Black Marsh. This user honors the Night Mother. This user honors the Five Tenets. This user is an assassin for the The Dark Brotherhood. 4038 This user hatched 4044 years, 11 months, and 8 days ago. This user had a baby girl 8 years, 10 months, and 23 days ago! This user had a baby boy 6 years, 3 months, and 9 days ago! This user lost his soul-mate in battle 5 years, 3 months, and 17 days ago! The life story of Shadowscale, retired assassin of Black Marsh. This page was last modified on 9 November 2018, at 13:01.